At the U.S. Marine Corps Air Station (MCAS) Iwakuni, southern Japan, 3D printing is now in use to keep F/A-18 Hornet multirole fighters airborne. MCAS Iwakuni engineers have devised two products that reduce the time it takes to repair the fighter jets, saving costs for the U.S. Department of Defense. 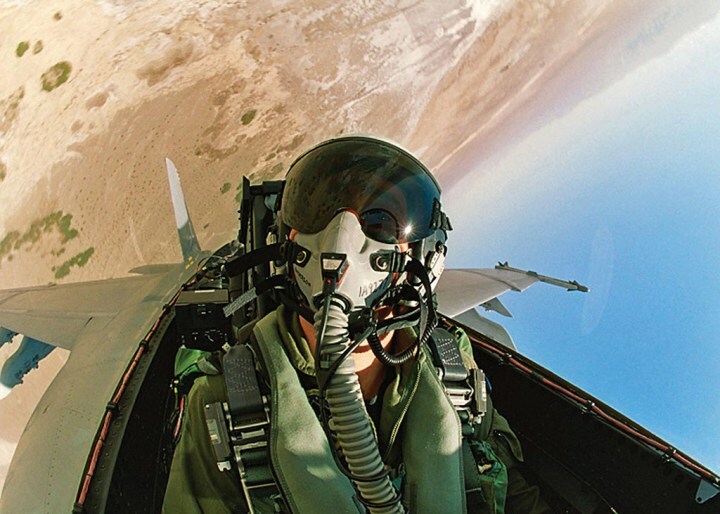 The products help with the maintenance, repair and overhaul (MRO) of the fighter jets, covering all tasks carried out to ensure the airworthiness of an flight vehicle. The 3D printed products include an engine ship kit, designed by the Marine Aviation Logistics Squadron 12 (MALS 12), and a plastic ring kit that helps the maintenance of the bearings on the F/A-18’s Gatling gun. 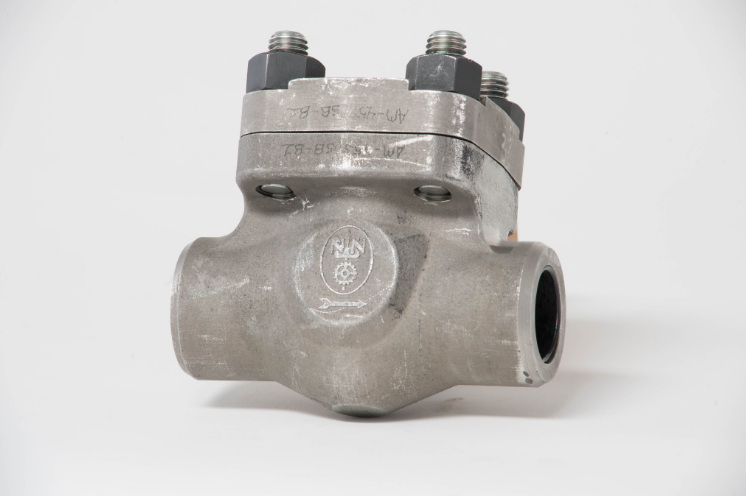 The U.S. Navy’s Naval Sea Systems Command (NAVSEA) has approved the first 3D printed part, a prototype drain strainer orifice (DSO) assembly, for shipboard installation. “This install marks a significant advancement in the Navy’s ability to make parts on demand and combine NAVSEA’s strategic goal of on-time delivery of ships and submarines while maintaining a culture of affordability,” said Rear Admiral Lorin Selby, NAVSEA Chief Engineer and Deputy Commander for Ship Design, Integration, and Naval Engineering. The U.S. Naval Air System Command (NAVAIR) is ramping up production of 3D printed parts. System Command estimates that it will have approximately 1,000 3D printed parts approved for use across the fleet before the end of 2018. Currently only 135 3D printed parts are authorised for use. 3D printed parts will be used in a range of Naval applications, from modifications to helmets to critical parts for aircraft: NAVAIR categorizes parts depending on their air-worthiness. Parts not requiring airworthiness can be fabricated more quickly. In 2016 NAVAIR proved that 3D printing could be used to produce safety-critical parts with the successful flight of an MV-22B Osprey, fitted with a 3D printed titanium engine nacelle link and attachment. Last spring, a 3D printed flip-top valve was added to the T-45 Goshawk breathing mask, allowing pilots in training to breathe cabin air up to a certain altitude. 300 valves were printed within a month without which training would have been impossible. Boeing is co-operating with Swiss engineering group Oerlikon to jointly develop additive manufacturing processes in a bid to accelerate the technology’s wider employment. Oerlikon says it signed a five-year collaboration agreement with the US airframer to create “standard materials and processes” for the production of “structural” titanium components through 3D printing. “The research will initially focus on industrialising titanium powder bed fusion additive manufacturing and ensuring parts made with this process meet the flight requirements of the US Federal Aviation Administration and Department of Defense,” says Oerlikon. 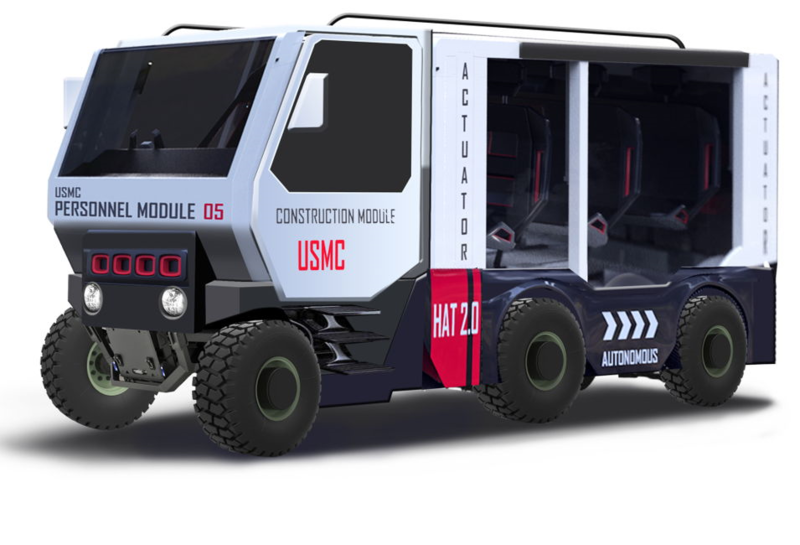 A U.S. Marine Corps infantry battalion has become the first unit in the Corps to possess a 3D printer, using it to printing various pieces of equipment. The U.S. Marines said the unit is the 2nd Battalion, 8th Marine Regiment at Camp Lejuene, N.C., which has been testing how the system can be employed in various theoretical situations in the field. 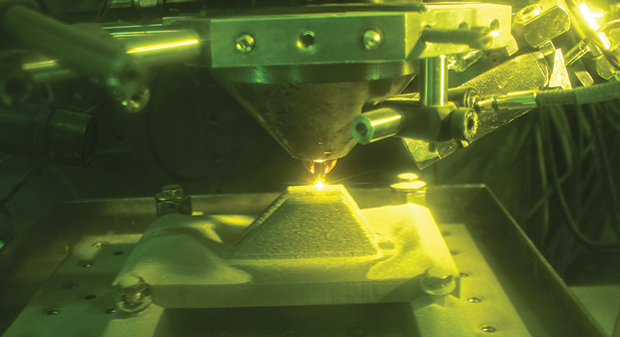 With all of its accomplishments – including world’s largest defense contractor, and a presence in all 50 states and 70 countries – you might think Lockheed Martin (Bethesda, MD) would already have mastered additive manufacturing. 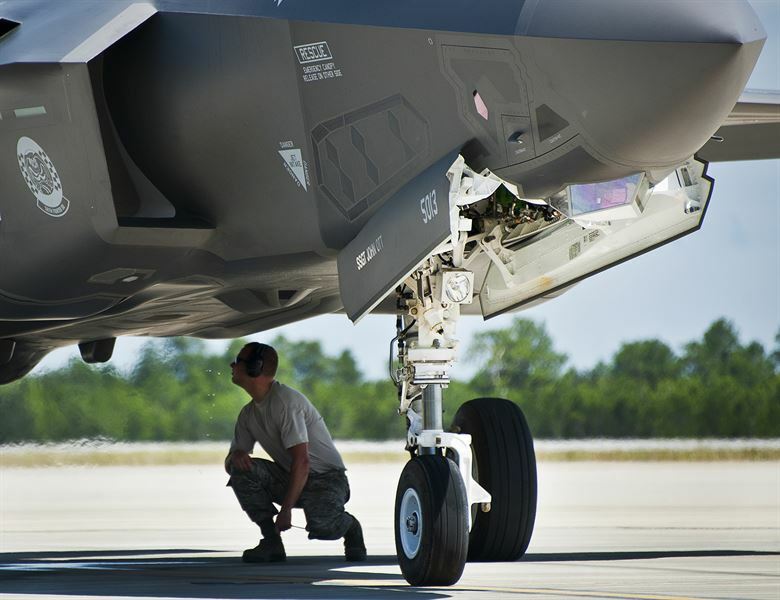 But like manufacturers around the world, some of Lockheed’s experts are struggling to answer questions posed by 3D printing, according to Robert Ghobrial, additive manufacturing lead for the company’s training and simulation location in Orlando, FL. Ghobrial spoke at SME’s “Additive Manufacturing Applications: Innovations for Growth” seminar in October, at advanced energy technology accelerator NextEnergy, in Detroit. He traced his work with 3D printing back to 2012, when his team received some MakerBot printers that largely went unused. Even as recently as 2014, he was mostly making trinkets from the Thingiverse digital design company, Ghobrial said.